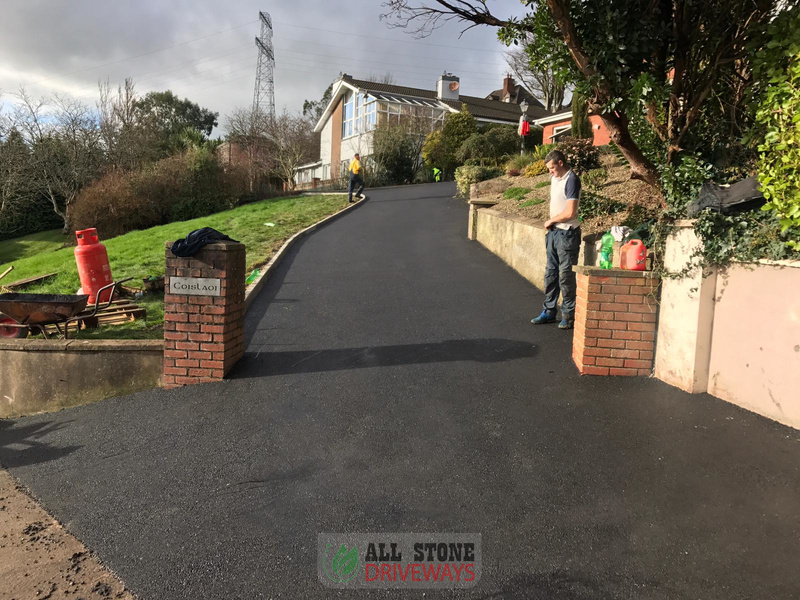 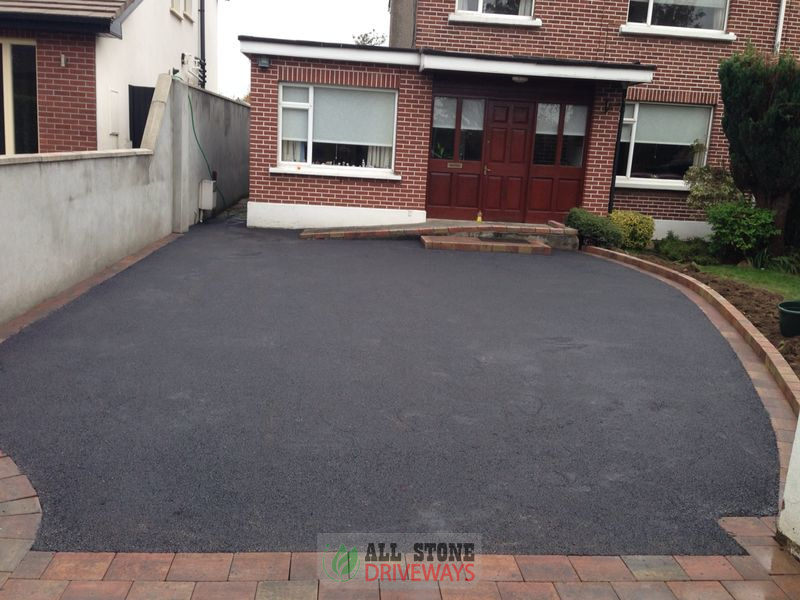 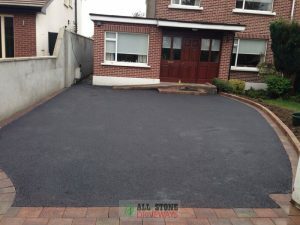 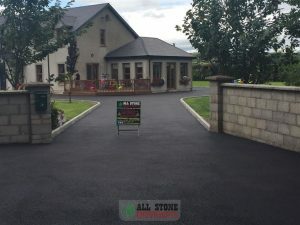 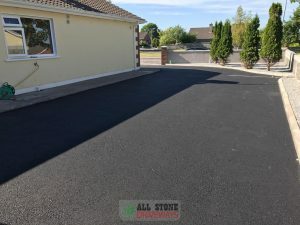 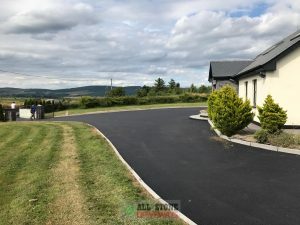 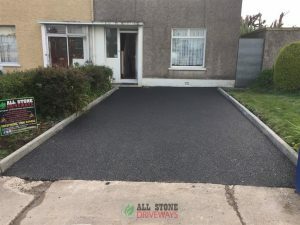 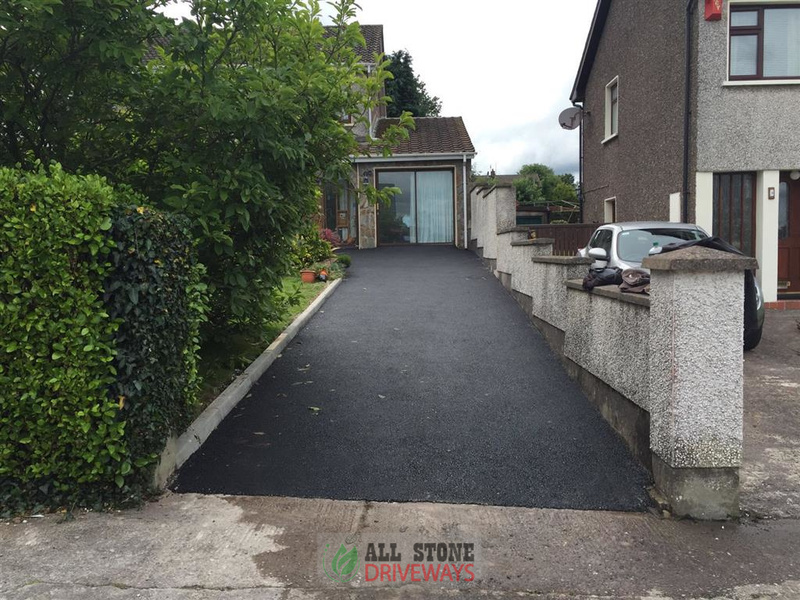 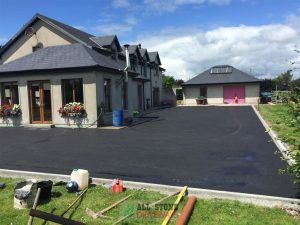 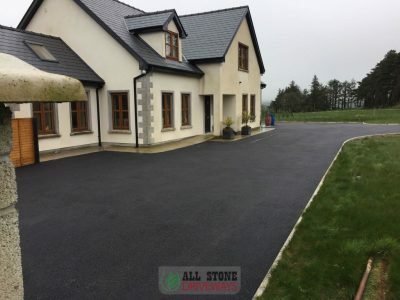 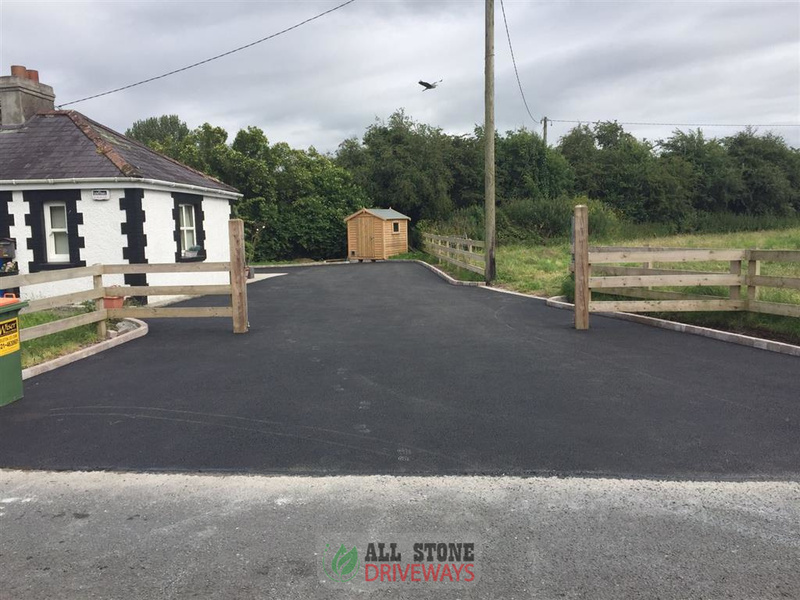 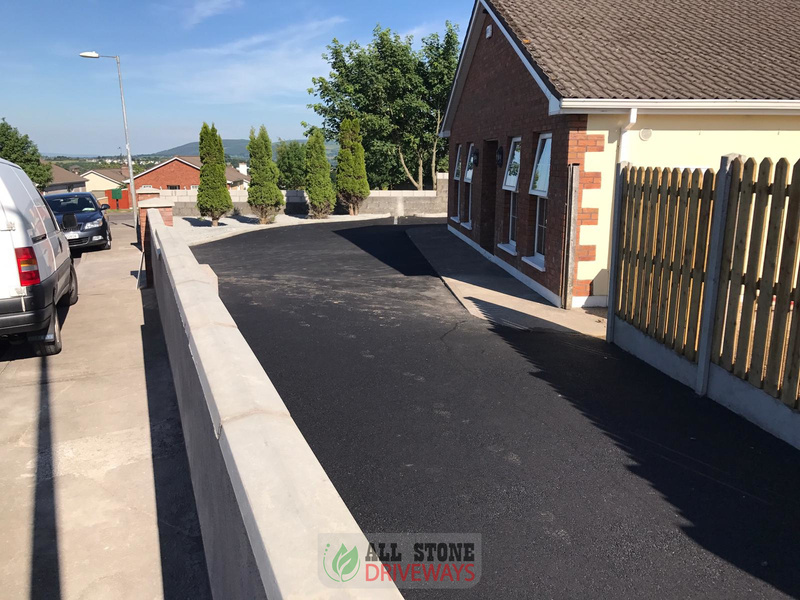 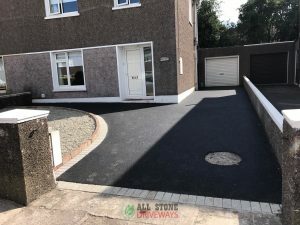 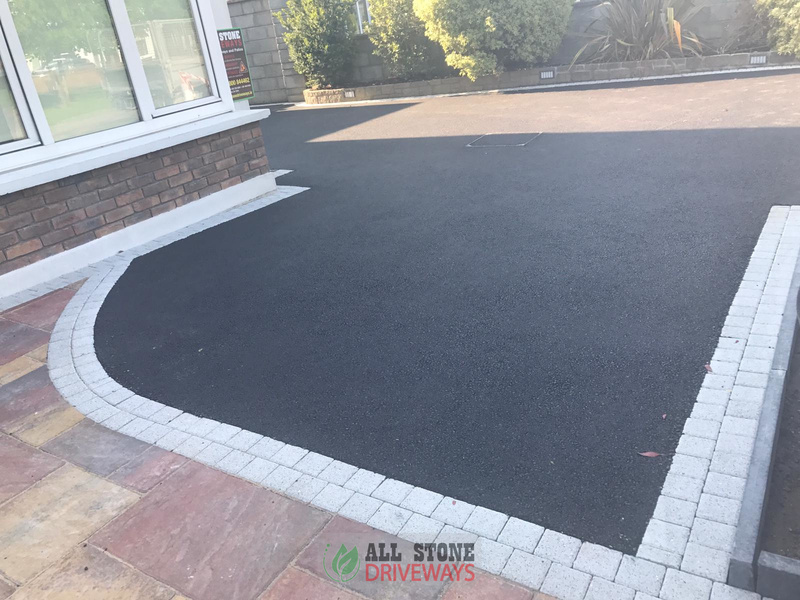 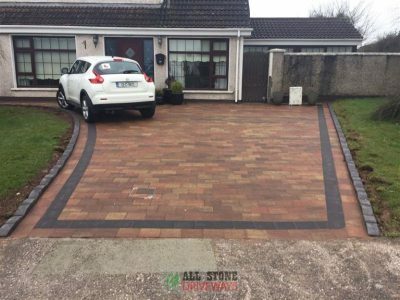 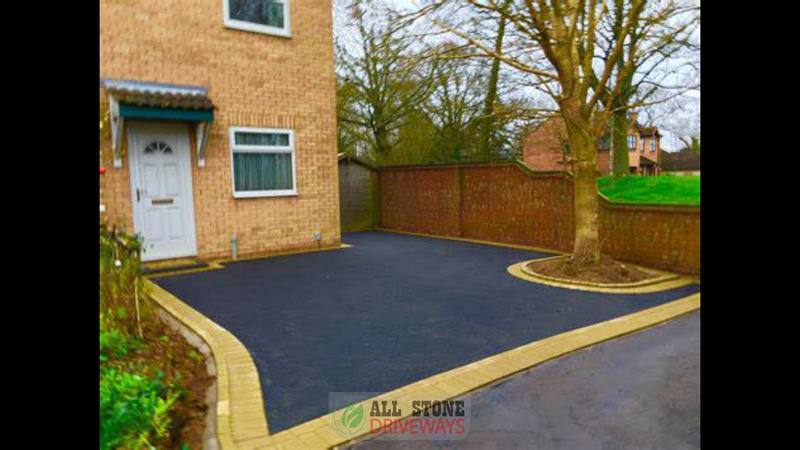 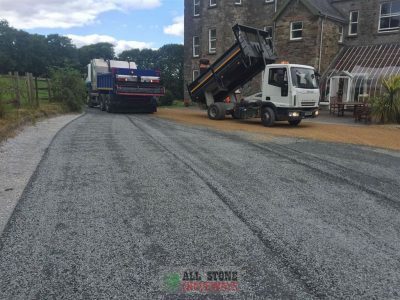 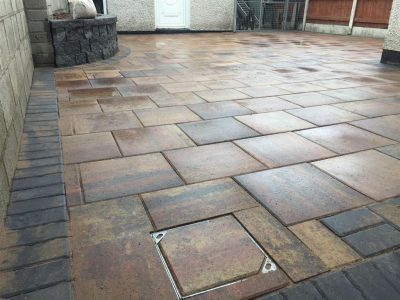 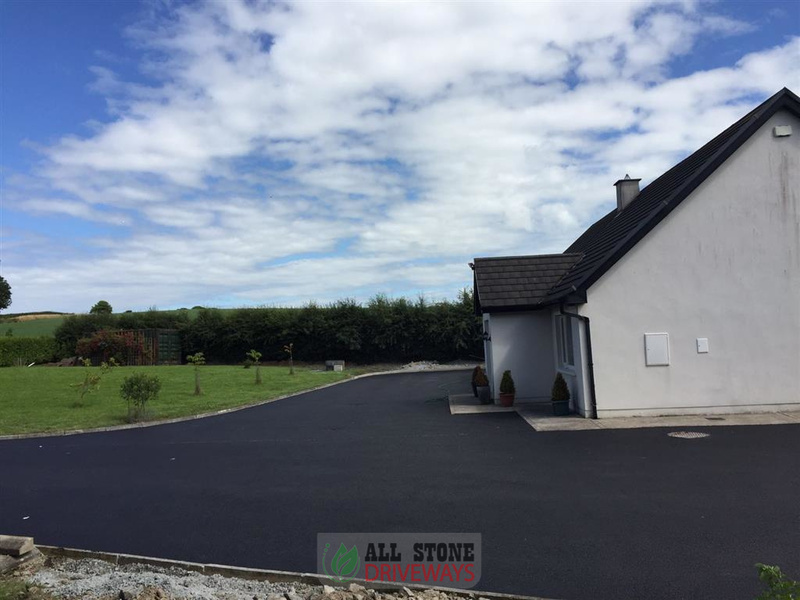 Here is a look at some of the quality tarmac, asphalt and tarmacadam driveways we have installed for customers in County Cork. 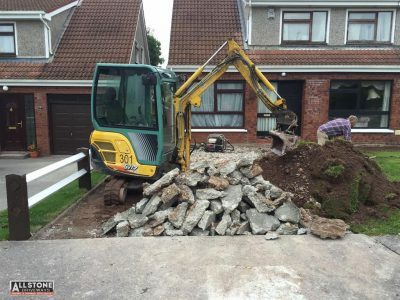 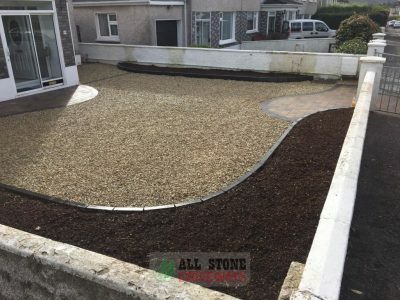 We consider ourselves the best quality tarmac contractor in Cork. If you would like a free quote, please get in touch.